“The anti-Jewish polemic was as present in the Fascist press, the mouthpiece of the militants, functionaries, and the higher echelons of the Social Republic, as in the papers combining Catholicism and Fascism and in cultural reviews,” wrote Levis Sullam in a chapter on the ideological context of genocide. 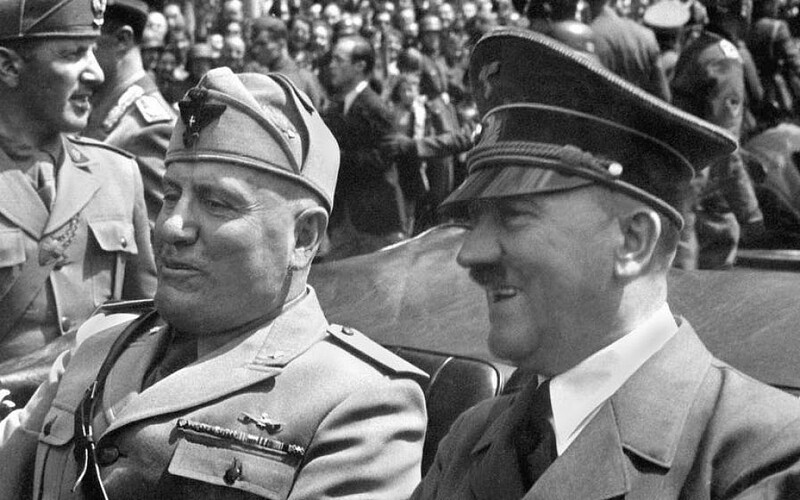 The Holocaust was implemented in Italy beginning in 1943, by which point the population had been absorbing anti-Semitic vitriol for half a decade. As in other parts of Europe, civilians played an essential role in not only identifying and informing on Jews, but sometimes arresting Jews for themselves. 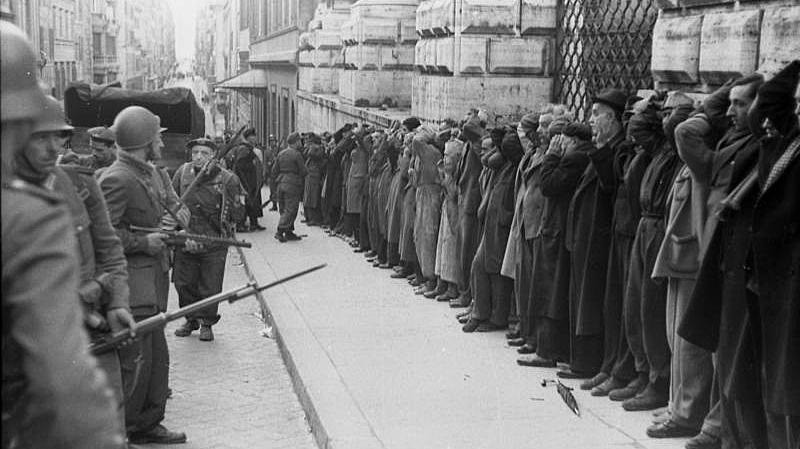 For nearly two years, citizens served as truck drivers, transit camp guards, train conductors, or in numerous other capacities to enact the “Final Solution” in Italy. In Milan, wrote Levis Sullam, “Fascists would prowl around the city in search of Jews or tips.” By “tips,” the author meant information about Jews in hiding, from which the denouncers could profit handsomely. The chapter “Hunting Down Jews in Florence” outlines several roundups of Jews that took place in November of 1943. The mass arrests were carried out by German military personnel and Italian Fascists, including members of the notorious Carita gang, “one of the most vicious actors” of the era, according to Levis Sullam. Another Holocaust role performed by at least hundreds of Italians involved posing as “guides” to smuggle Jews across the border to safety. The cottage industry of betraying Jews in this manner filled a chapter called, “On the Border: Jews on the Run,” in which Levis Sullam outlined the lethal scam. 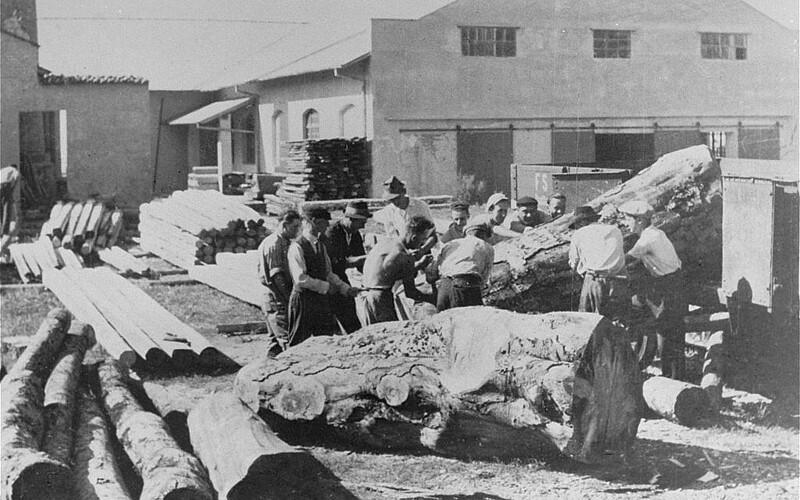 By the end of the Holocaust, 8,869 Jews had been deported from Italy. Of those individuals, 6,746 were sent to Auschwitz-Birkenau, and nearly all of them were murdered in the gas chambers upon arrival. An additional 303 Jews were killed in massacres committed on Italian soil. In the assessment of author Levis Sullam, the Italian state has not done enough to atone for the role of thousands of its citizens during the Holocaust. In comparison to Germany, he believes, there has been a lack of “self-critical gestures” recognizing what took place during the war. The whitewash of Italians’ role in the Holocaust began early, according to Levis Sullam, fueled by the passage of a 1946 amnesty. 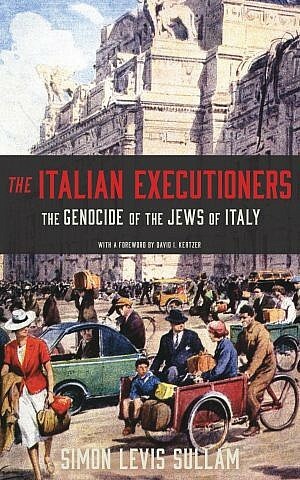 Although half of Italy’s murdered Jews were arrested by Italians, as opposed to Germans, “the persecution of Jews was not considered a crime or a specific offense” after the war. 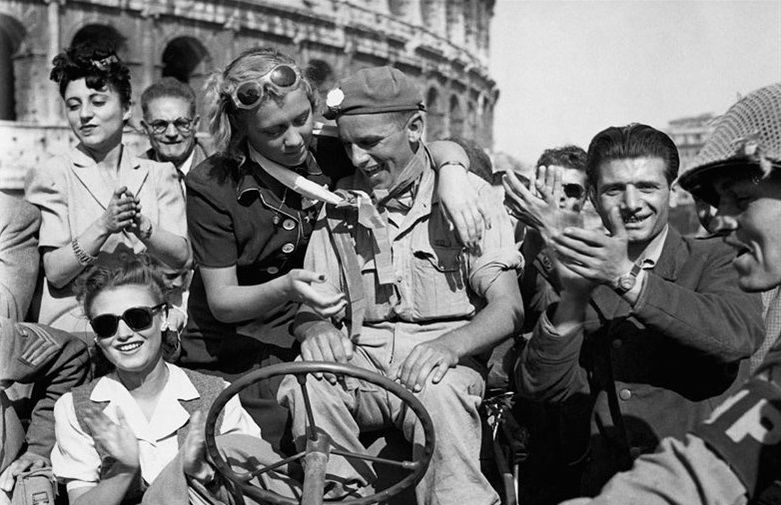 For decades, Italy sought to portray itself as a former hotbed of resistance against Nazism, according to Levis Sullam. However, wrote author, the resistance movement in Italy lasted for only 18 months, engaging relatively few people in only parts of the occupied country. By way of comparison, the Fascist movement lasted for two decades and spread to all of Italy, enrapturing millions of followers. In general, Levis Sullam believes that Italy moved from the “era of the witness” — as epitomized by Primo Levi — into the “era of the savior,” without passing through an “era of the executioner.” Unlike Germany’s comparatively robust confrontation with its past, wrote the author, Italy has largely “bypassed” the work of reckoning with its homegrown Holocaust perpetrators.